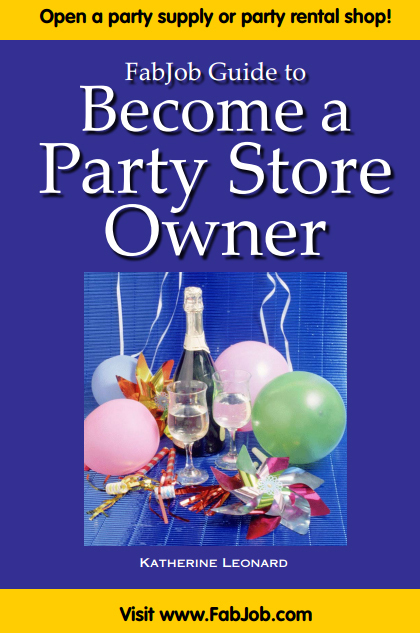 Become a Party Store Owner! Start Your Own Party Store Business. Open a Party Supply Store or Party Rental Business.